Have a position you need filled? Complete the form below to send the details and we'll add it to our list! 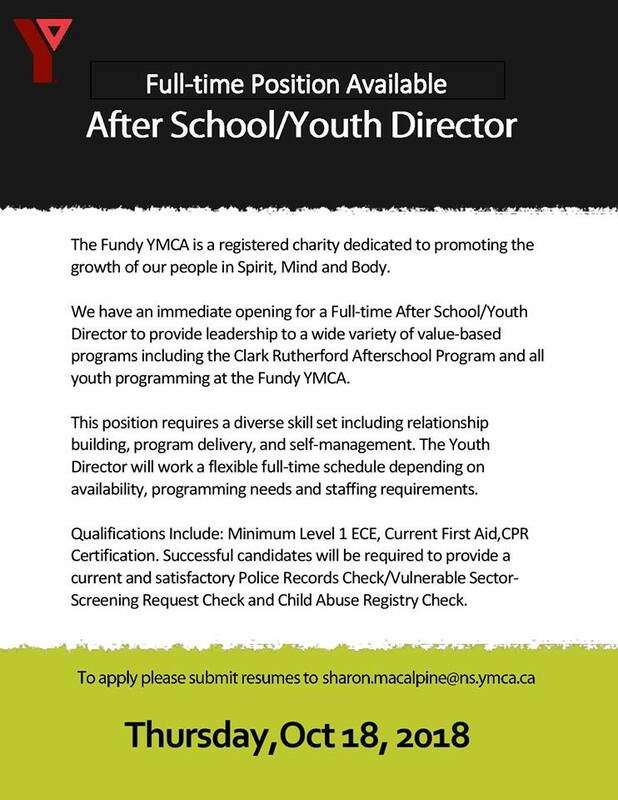 Include details like educational or experience requirements, number of positions, salary and benefit details, hours of work, or anything else that will help us properly advertise the position.